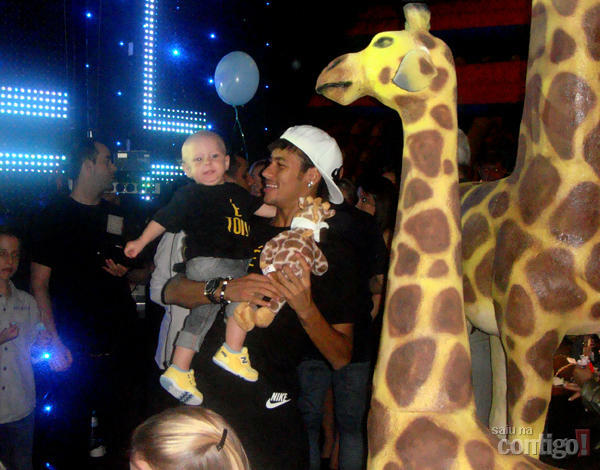 Neymar became a father on August 24, 2011, when his former girlfriend Carolina Nogueira Dantas gave birth to their son: David Lucca da Silva Santos. 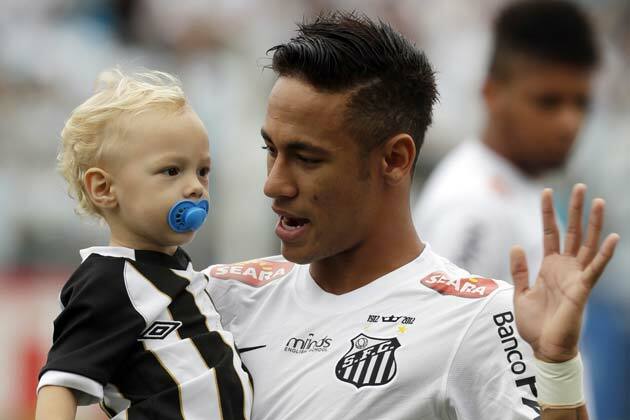 The little boy was born in hospital São Luiz in São Paulo, weighing 2.81 kg and Neymar didn’t lose the unique chance to follow the labor of his first child very closely. 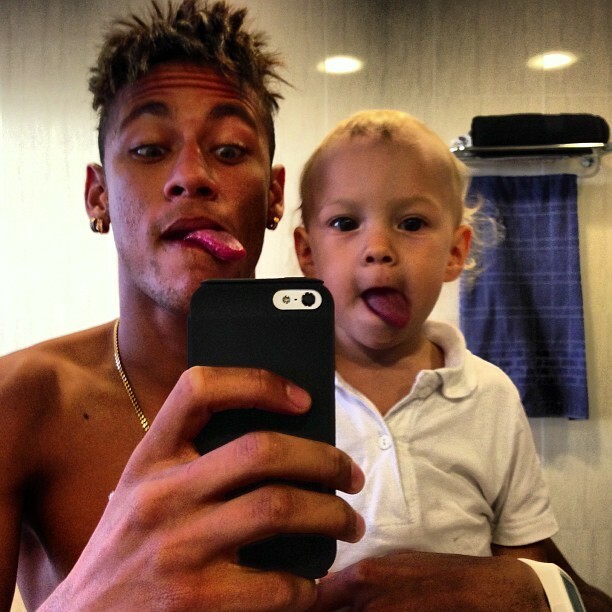 The kid’s name was initially planned to be Matheus, but both Neymar and the mother ended up agreeing that David Lucca would be a better fit. 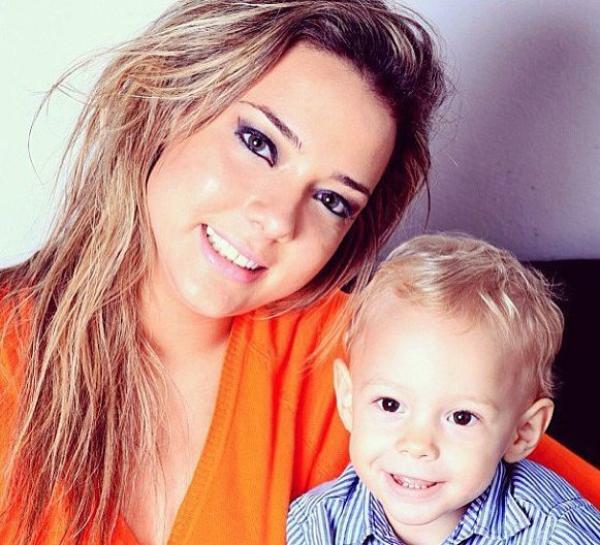 Even though at a first stage there was not much information in regard to knowing who was the mother of Neymar‘s son, the Brazilian superstar decided to come clean about it and revealed the identity of his son’s mother as being: Carolina Nogueira Dantas. 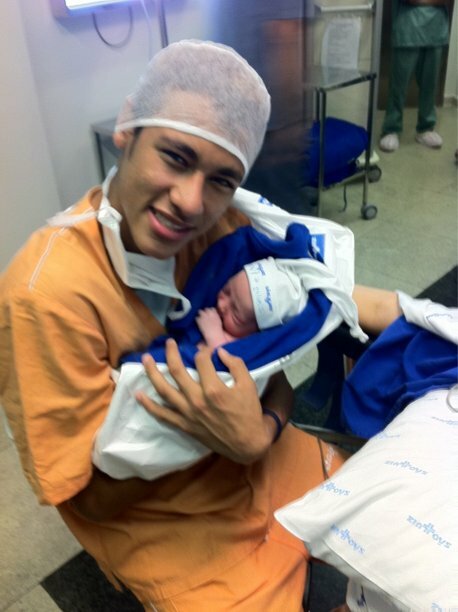 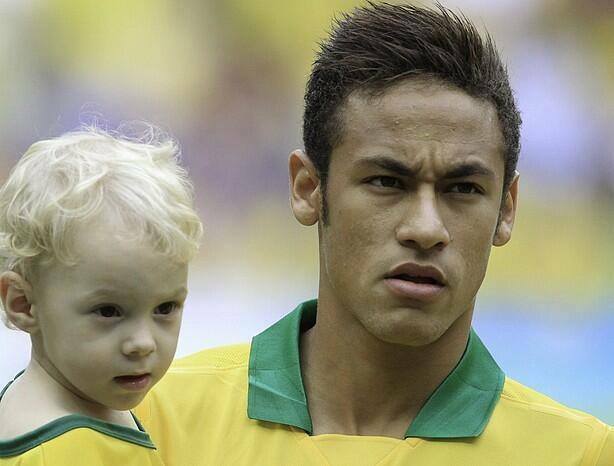 She was born on October 21 of 1993, which means she’s roughly 1 year and a half younger than her former boyfriend Neymar. 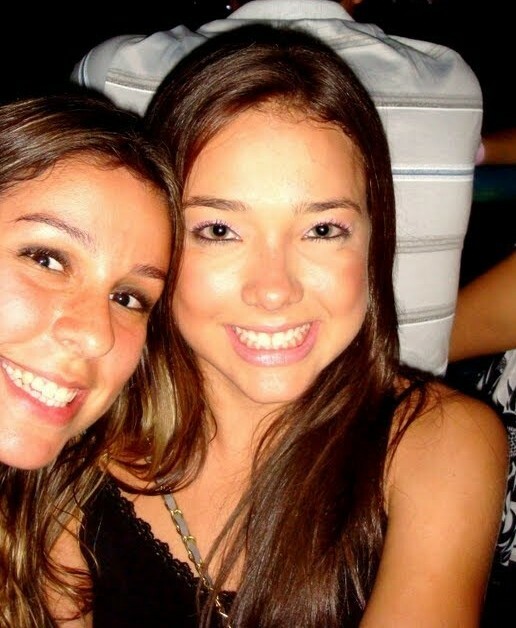 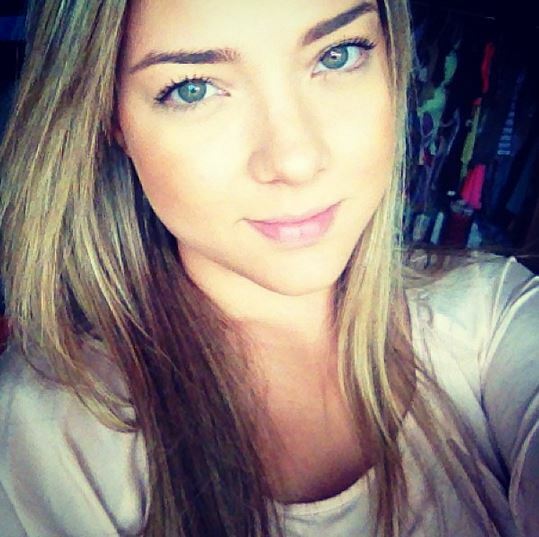 She finished high school in “Colégio Adventista de Santos”, just before going to study to “AEON Vestibulares”. 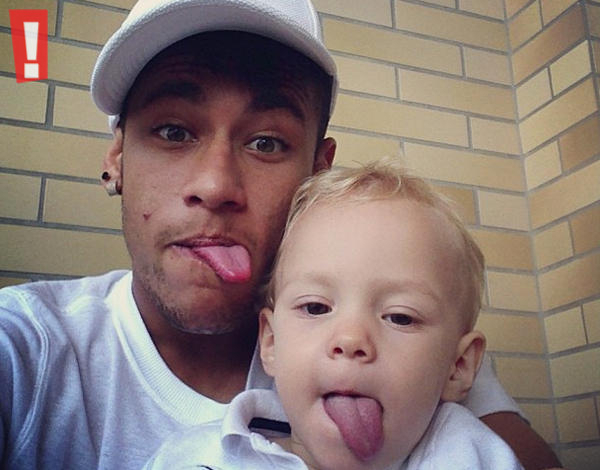 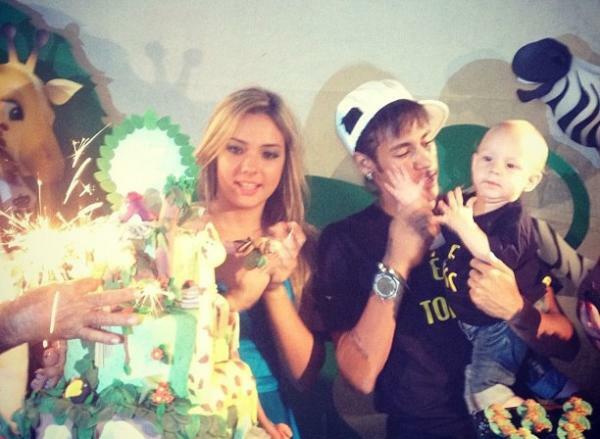 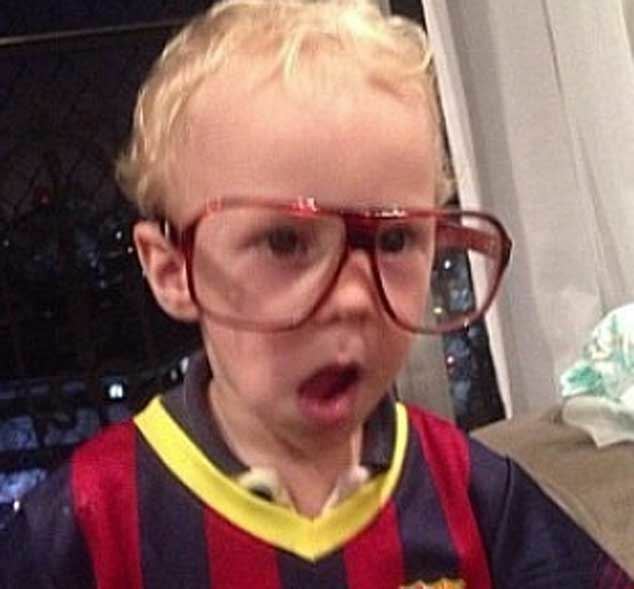 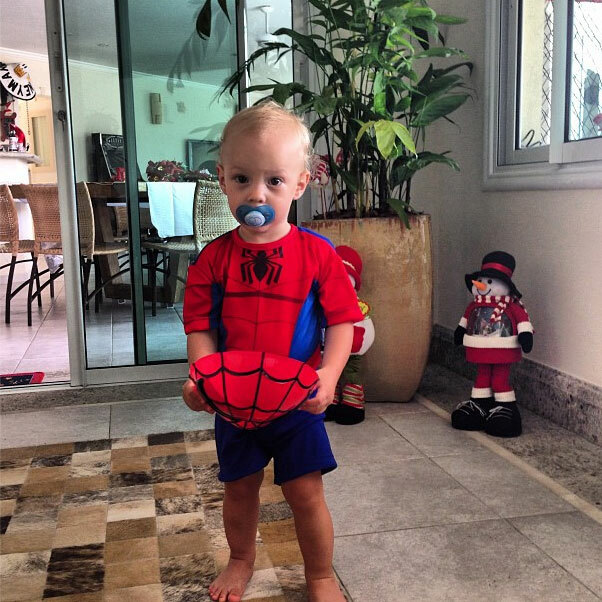 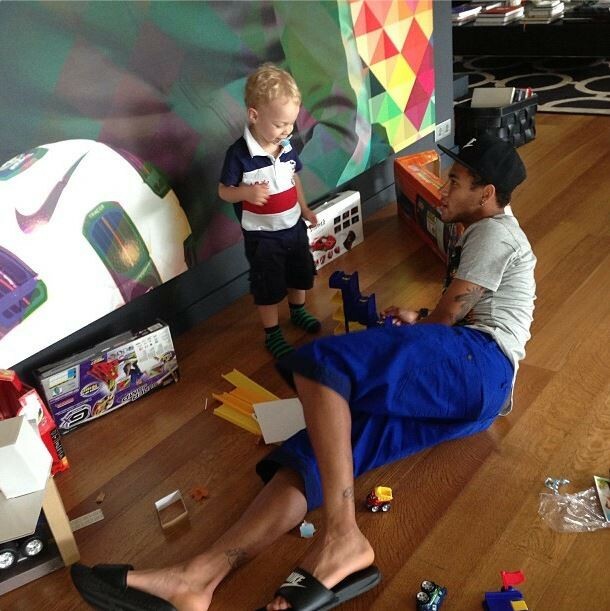 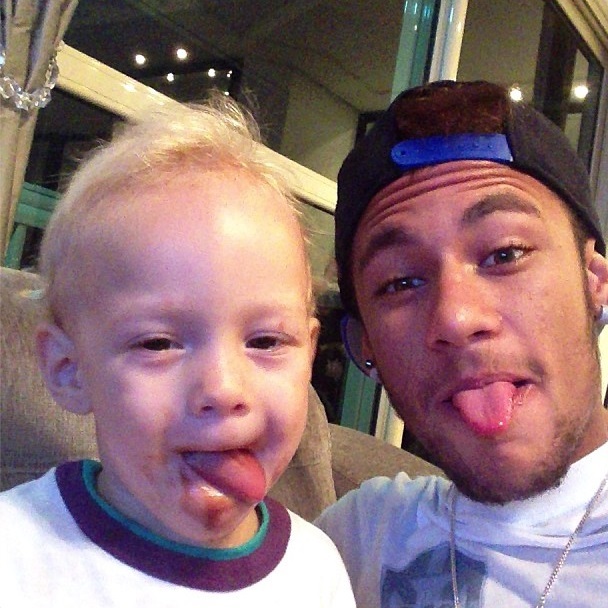 Nowadays and since Neymar and Carolina Dantas are not dating anymore and never got to be married, the little David Lucca splits part of his time with his mother and the other part with his father. 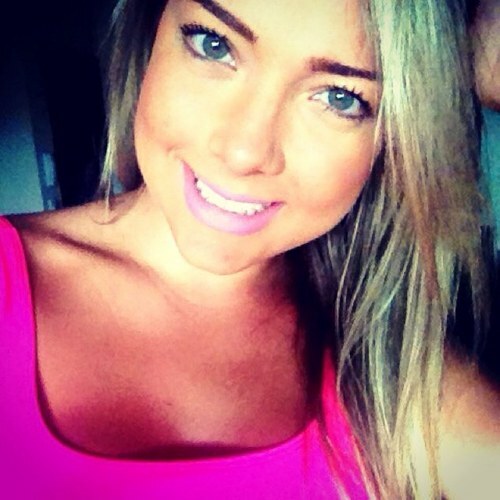 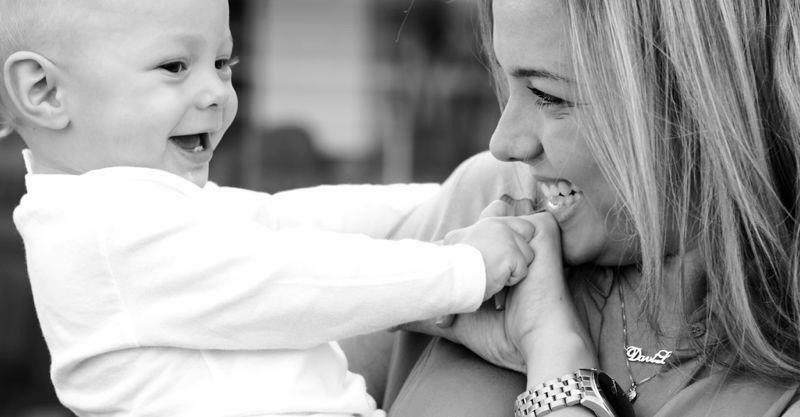 You can follow Carolina Dantas official twitter page here (@candantas) and keep updated with everything (simple tweets and photos) concerning her and Neymar’s son.